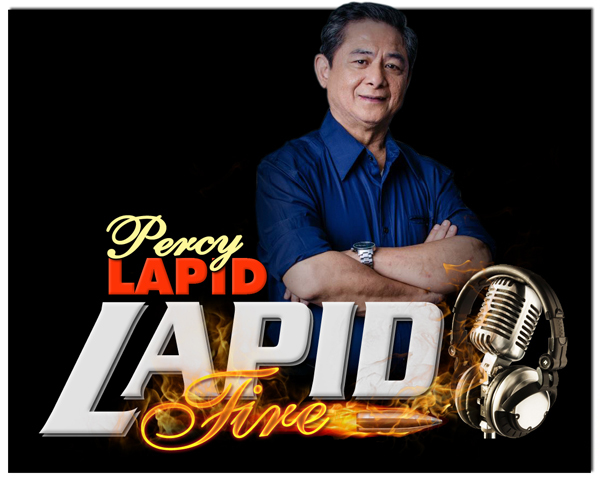 “We recognize that domestic remittance is a big concern for Filipinos. Today, sending, but also receiving money within the Philippines should be convenient, simpler, faster and… completely Free. 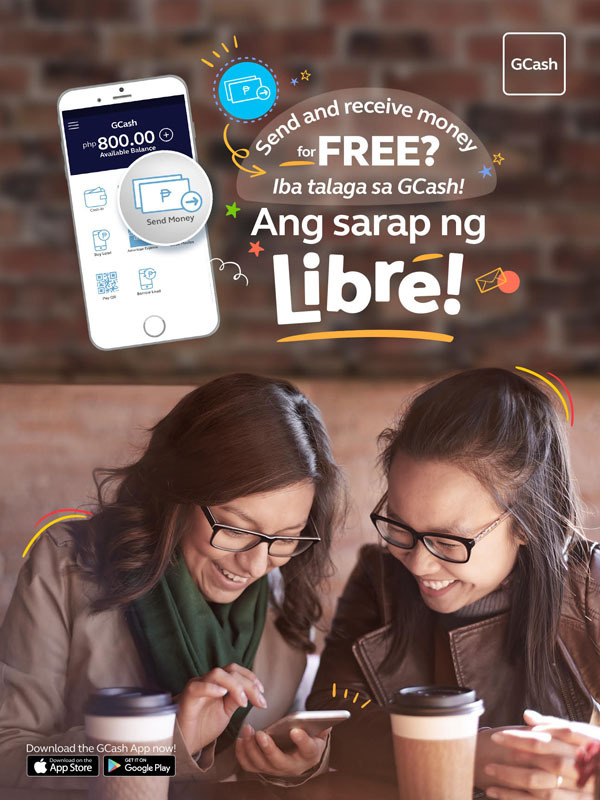 This is why we at GCash decided to offer something unique: a totally free solution, open to all Filipinos using the GCash App – No hidden charges, no added fees. With GCash, Filipinos can now send AND receive money anywhere, anytime at Zero Cost,” said Anthony Thomas, Mynt CEO. Next: Deputy Director Eric Distor action man ng NBI!